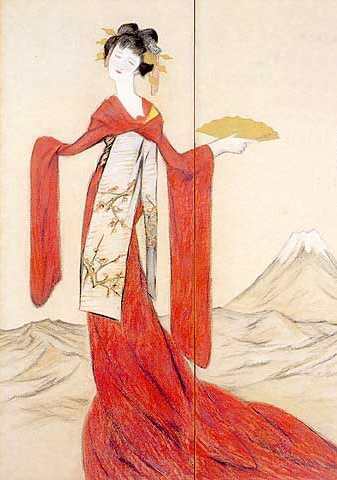 TATSUTA-HIME (pronounced tat-SUE-tah HEE-may) is the Japanese Goddess of autumn, dyeing, and weaving. Every year, she dyes silk yarns into the fabulous colors of the season and weaves them into a beautiful tapestry. She then turns herself into the wind and blows the autumn colors away. 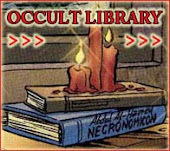 KAIKARA (pronounced KAH-ee-kah-rah) is the Banyoro Goddess of the harvest. 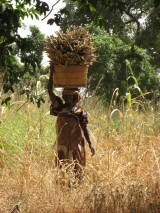 The Banyoro of Uganda made offerings of millet to her before cutting their fields. Kaikara's husband, Kalisa, was the God of the hunt.